A great peer-run charity and website, with lots of information about technology, the evidence behind it and help to access it locally. This website provides patient friendly information on a variety of subjects. 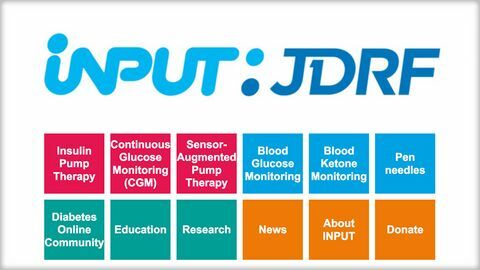 It has been created by people with diabetes who are active amongst online patient communities and have created this space in order to provide 'need to know' information for patients, professionals and carers.